Free seeds? That's right, free seeds! 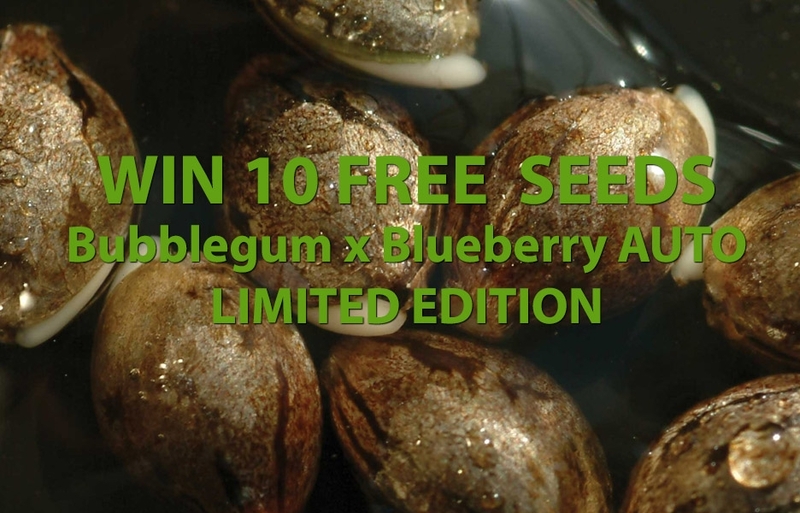 We are giving away 10 free limited edition Blueberry x Bubblegum (Autoflower) seeds to 3 winners! Sign up for the newsletter and win! Winner will be announced on January 1. First of all, we want to do something back for our loyal customers. Second of all, we like making people happy! Simple, Sign up for the newsletter, and you're in. That's it.